Scottish singer songwriter, combining powerful melody driven songs, sharp personal lyrics and an eclectic mix of rock and electronica. If there is one quality John Gilmour Smith possesses in abundance, its surely patience. It's been a 25 year journey to the release of his debut album, 'The Story We've Been Sold', a journey filled with luck, good and bad, and more than a few twists of fate. "It's been a rollercoaster just to get here" explains John. "i've had record deals collapse at the last minute, finished albums dropped weeks before release, I even had a manager die just as we were about to sign a deal". John was born and raised in Glasgow, Scotland, and developed a love for music from an early age. "My mum sang constantly, I learned so many songs from her. I guess that's where I got my love of songwriting". "It's all about the songs for me, they're a way of expressing what I think. I suppose it's like a snapshot of where you are right at that moment. Right now, there's a lot of things wrong in the world, and that's the stuff inspiring me to write". It was these songs, with their sharp lyrical content delivered in John's unique way, which attracted Aquarian Nation CEO Francis Dunnery to sign John to his label. With 'The Story We've Been Sold', John finally gets to showcase his unique perspectives. "All I'm doing is saying it like I see it, and it's kinda cathartic. 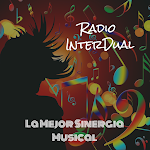 I'm not looking for anyone to agree with my viewpoint, but if just a few people listen to my music and it makes them think, then I'd say that's all any artist can hope for". 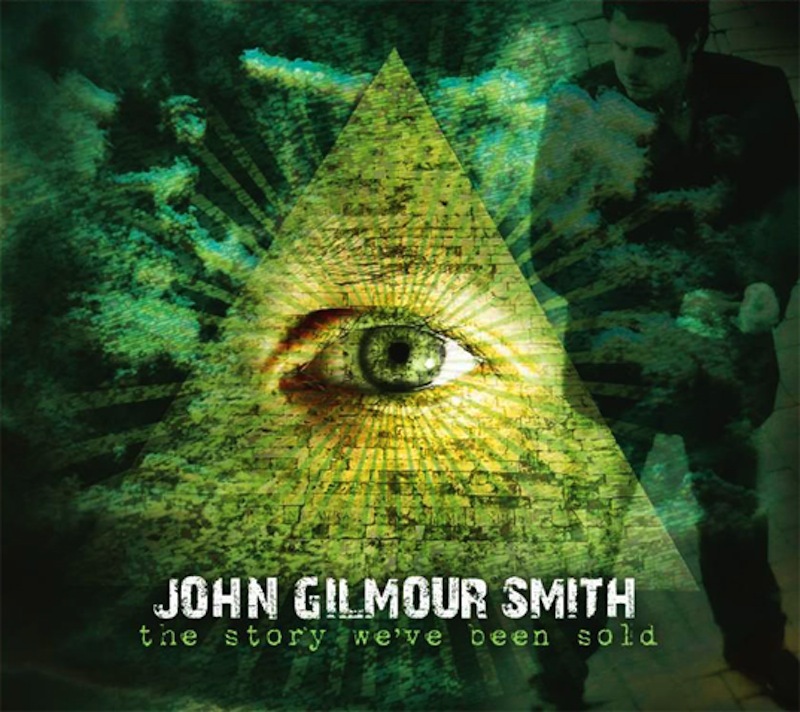 'The Story We've Been Sold', the latest album from John Gilmour Smith, is available now on Aquarian Nation Records. Produced by British Rock legend Francis Dunnery, 'The Story We've Been Sold' is a bold collection of powerful hard hitting songs dealing with modern society, paranoia, love, loss and religion, all from the unique perspective of John Gilmour Smith. Scottish singer songwriter John Gilmour Smith fuses his very personal lyrics and powerful melodies with an eclectic mix of rock and electronica. "These songs are a snapshot of my life right now, I'm inspired by the world around me. Everything about this record is sincere, and I tried to keep it as authentic as possible, authentic to me. I hope we succeeded". The Story We've Been Sold is available on iTunes, Amazon and many other retailers.